Due to the large range of products we sell delivery time does vary according to the type of product. Much of our smaller items are within 3 - 5 working days. Our larger products are within 7 - 21 working days. Please see the individual product pages for estimated delivery times. 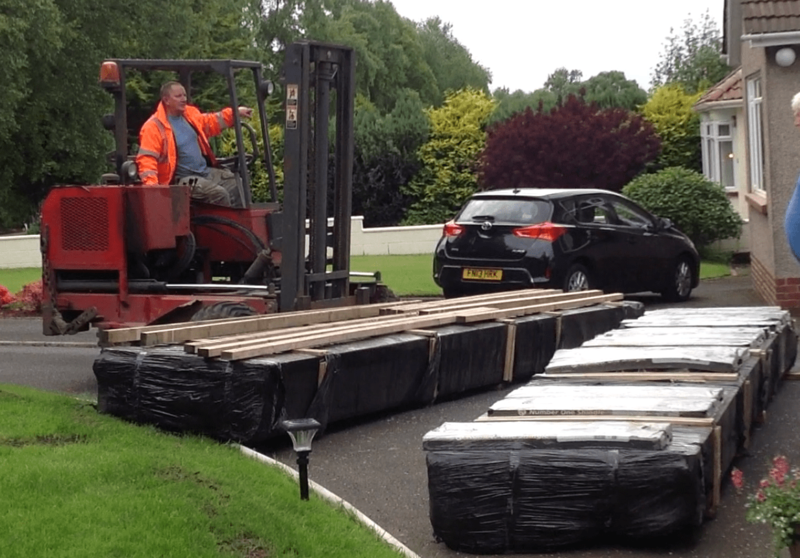 ALL of our deliveries are carried out by external Hauliers or Carriers. You must let us know of any limitations regarding size of your unloading area and access before placing an order so alternatives can be arranged if possible. When an order is placed you will be offered a delivery week. For log cabins you can select your week required and we will try our best to honour this. If it is not possible we will of course let you know. 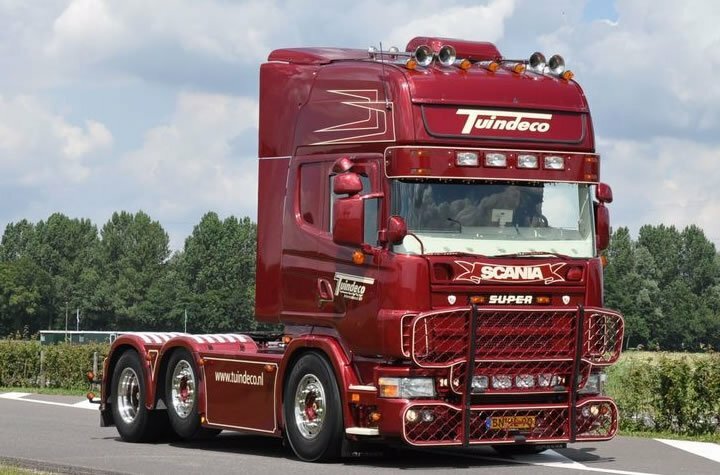 Once your required week is accepted we will pass our haulier your details and he will then let you know the precise day of delivery via the phone number supplied on the order, please check this is correct in your order confirmation. We can hold your delivery for up to four weeks from the date of order. We ask for payment a week before the agreed delivery week. For Zones 2 and 3 additional delivery charges will apply. Charges may also apply for larger products within the London Congestion Zone. Should you live in these areas or beyond please contact us prior to ordering. Should you place an order without contacting us, and the delivery address is outside of Zone 1, we will notify you of the additional delivery charge before processing your order. Due to the further reaches of the UK, lead times for these areas can be extended by about 5 - 10 working days. Occasionally and usually beyond our control deliveries can take longer and we will let you know as soon as possible if this is the case. The times stated are guidelines only. If delivery times are critical to your order please contact us first. 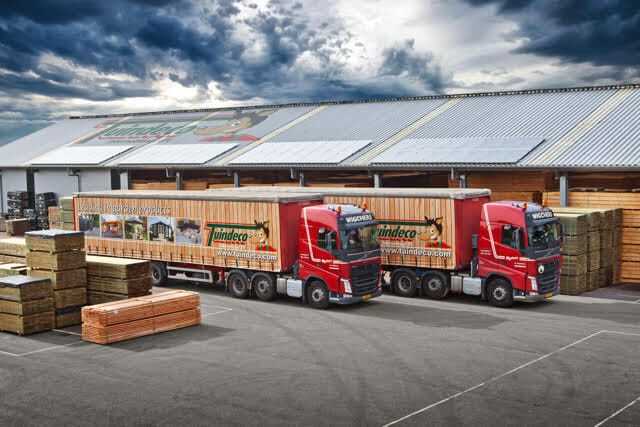 Most log cabin suppliers will expect you to offload the lorry yourself - We Don't! Log cabins, Sauna's, Verandas, Shepherd Huts, Sheds and Gazebo's will arrive via an articulated vehicle with a demountable, self powered fork lift to move the packages. Our Forklifts are taxed and licenced as separate vehicles and can transport the packages away from the main vehicle. You do not have to be present or off load yourself! We can also offer a paid delivery service whereby the preferred day and time can be offered within Zone one. This service may often be quicker and tailored to your exact needs and location. Please contact us for details of this if the Free Delivery Service does not meet your requirements. Average costs for a paid, exactly timed delivery of your large building is between £400 and £850.